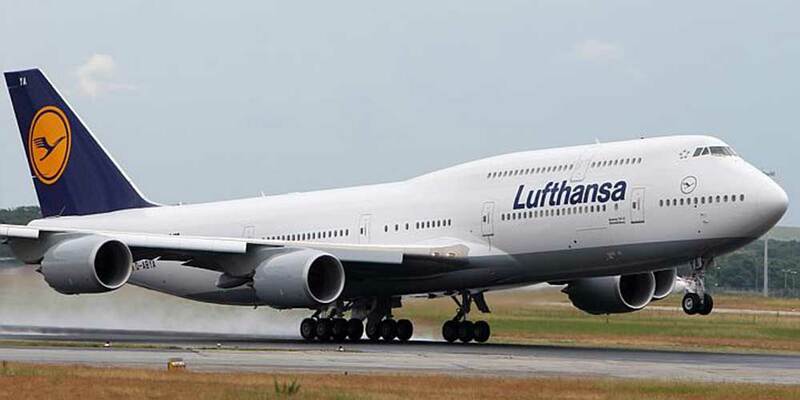 Lufthansa announced the launch of a new direct flight linking Heraklio with Frankfurt, Athens News Agency reports. The new flight will commence on April 13, 2019, and will use an Airbus A319 every Saturday. The flight is scheduled to depart from Heraklion at 17:00 and arrive in Frankfurt at 19:15. The flight Frankfurt – Heraklion will take place on the same day at 12:10 from Frankfurt and will arrive in Heraklion at 16:15.